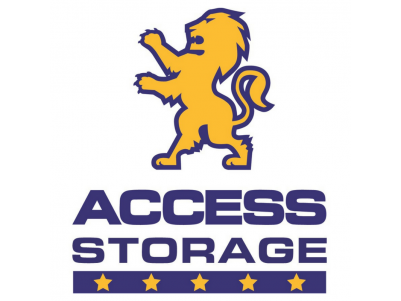 Access Storage provides safe secure storage you can access every day with over 300 self storage units conveniently located for the Nowra region. 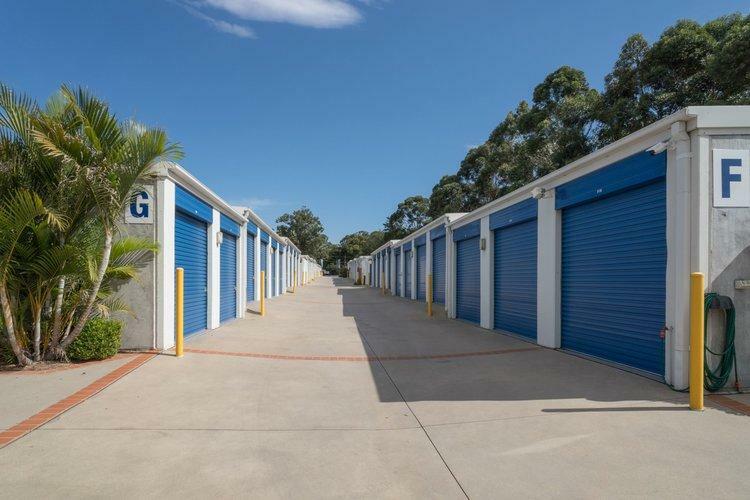 Storage units range from 6 cubic metres to over 80 cubic metres in size. External storage units have an extra wide 2.4m roller door opening. 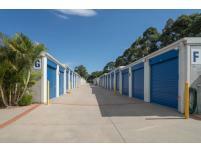 Internal storage units have extra wide and high doors with 1.5m wide hallways. The simple flick of a switch gives extensive lighting making after hours access easy and safe.